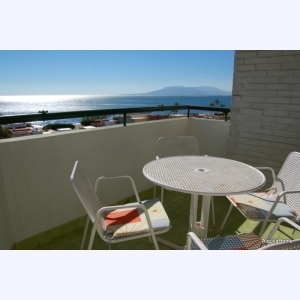 Here you've your holiday home on the beach in Tenerife and Málaga. Look & Find Your Perfect Holiday Home in Tenerife and Malaga. 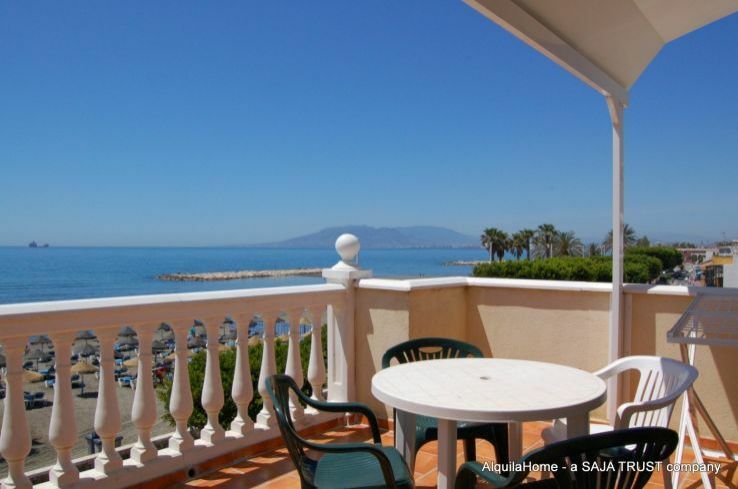 Are you looking for a beachfront apartment or a holiday home in Spain. 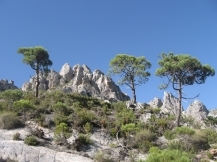 On AlquilaHome we offer holiday homes, now in whole Spain. Do you think about a city travel to Malaga or do you want to study at the University of Malaga? Even if you want only to spend the winter in the South of Andalusia, take a sabbatical and spend the wintertime where in january are full of oranges and not icicled? AlquilaHome offers you the full range of Malaga online and is your reliable contact office before, during and after your stay. 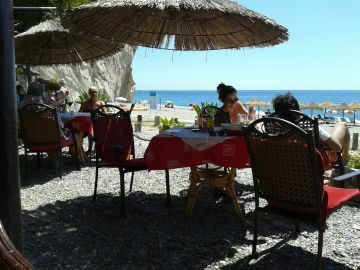 Find holiday homes and vacational apartments and villas in Malaga, quote and availability checked. Guide of the city, coast and countryside of Malaga, place where our rentals are situated. We recommend the thematic search of apartments and villas in Malaga, Costa Del Sol and sourroundings. Don't forget to check our last minute offers of our holiday homes and apartments in Malaga and it's countryside. Here you'll find our long term apartments and houses in Malaga. Ideal for the wintertime or Erasmus students.